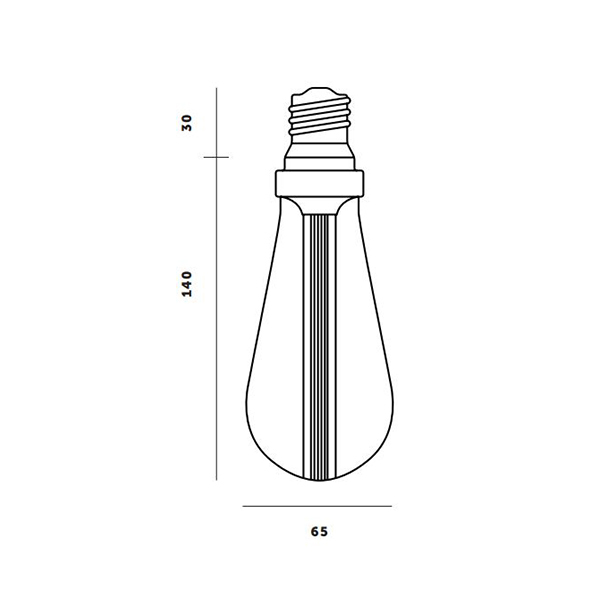 The World's first designer LED bulb. Available in CRYSTAL, GOLD or SMOKED finish. The resin light pipe at the center of the bulb is where all the magic happens. 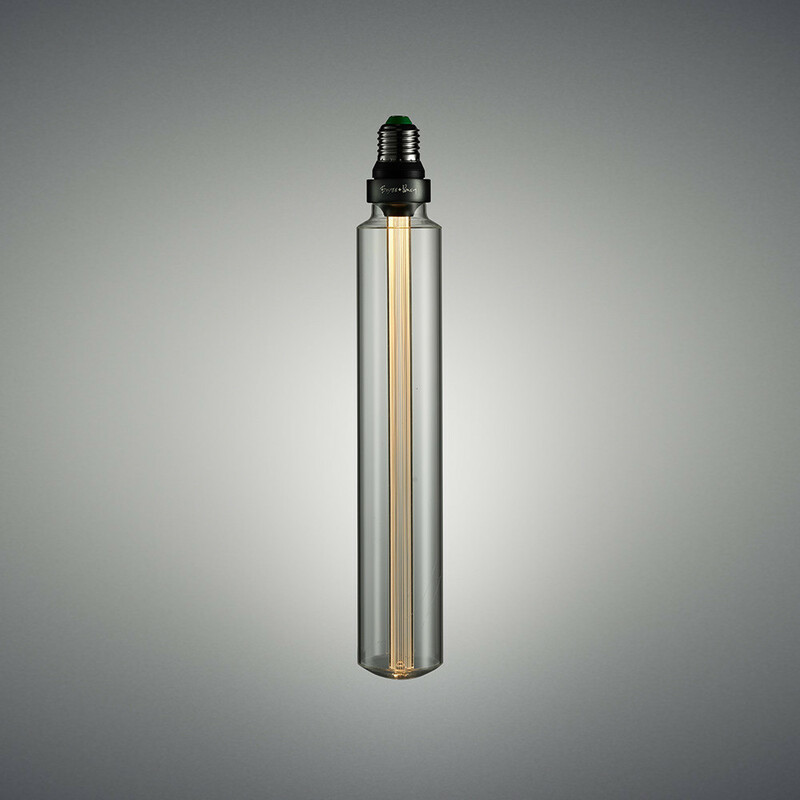 It allows the bulb to create a subtle ambient light, whilst at the same time throw focused spotlight onto tables & surfaces below. 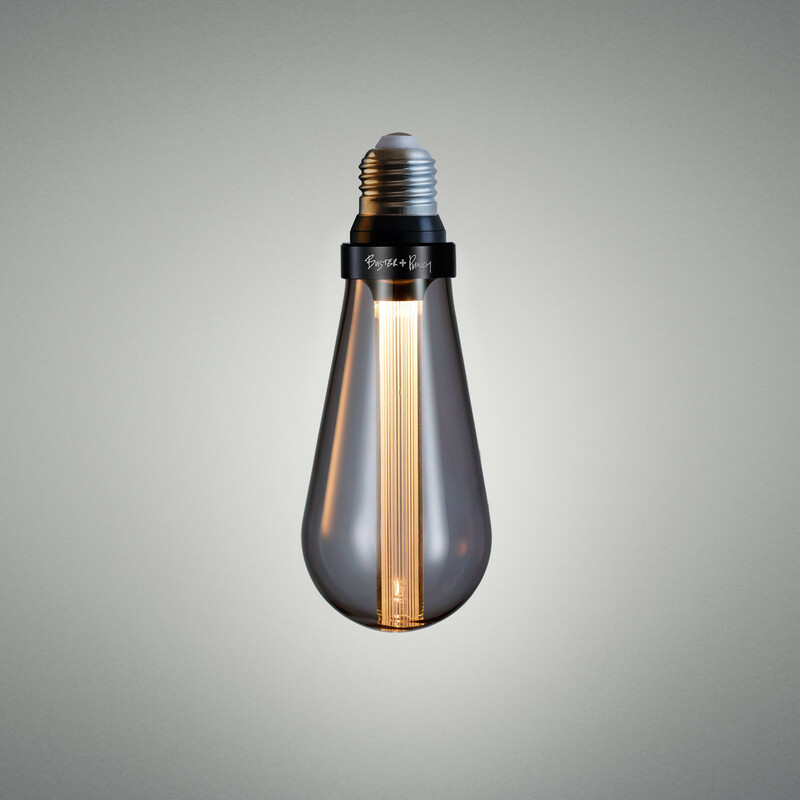 Looks especially great when teamed up with our HEAVY METAL or HOOKED lighting ranges. Choose between 5W dimmable or 2W non-dimmable warm white LED. 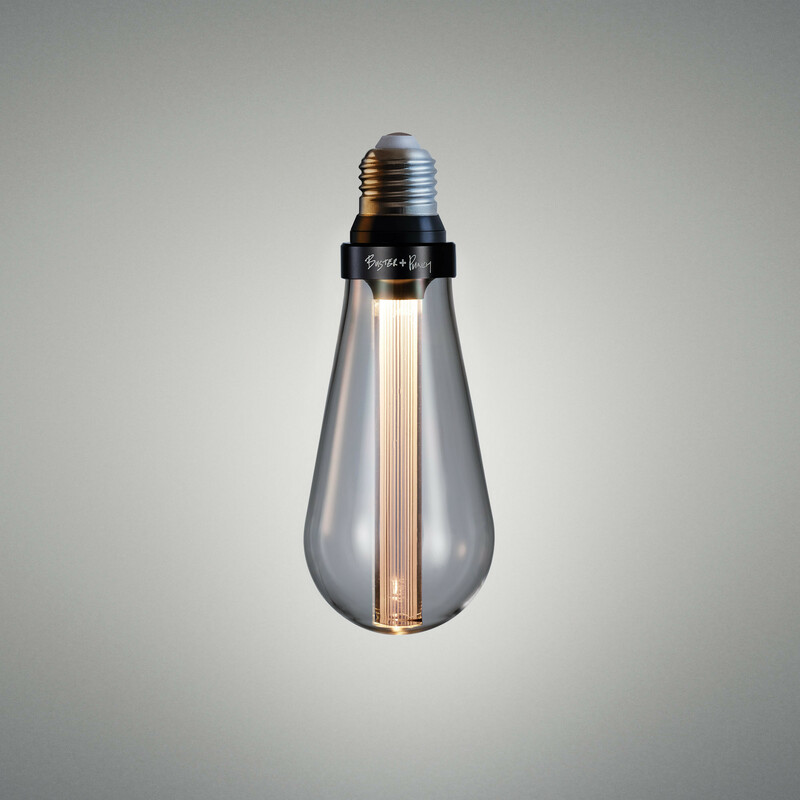 This bulb consumes just 1/20th the energy of traditional bulbs. 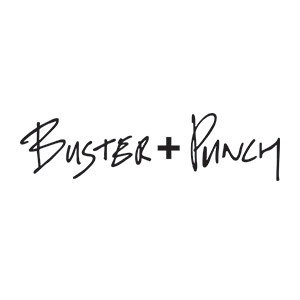 Please note that the non-dimmable LED BUSTER BULB is intended for use with on/off switches only, and is not compatible with any dimmer switch. 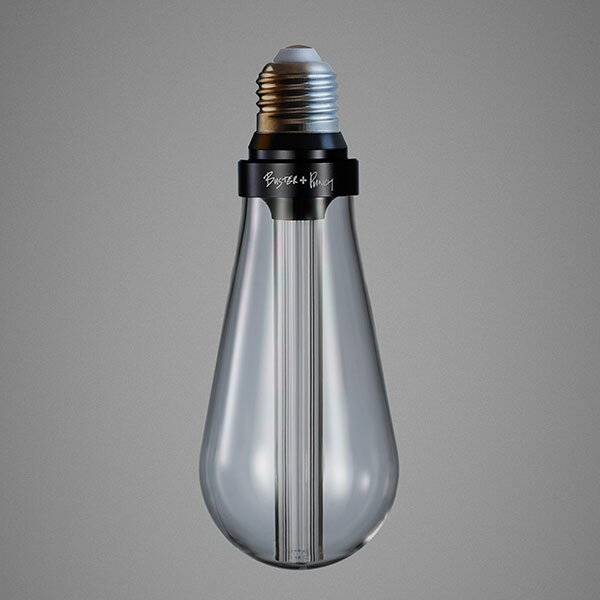 The dimmable LED BUSTER BULB requires a LED compatible dimmer switch, such as our Premium dimmer switches. Please choose Dimmer Type: Premium when purchasing one of our dimmer switches to ensure compatibility with LED bulbs. Not suitable for DALI dimming systems.